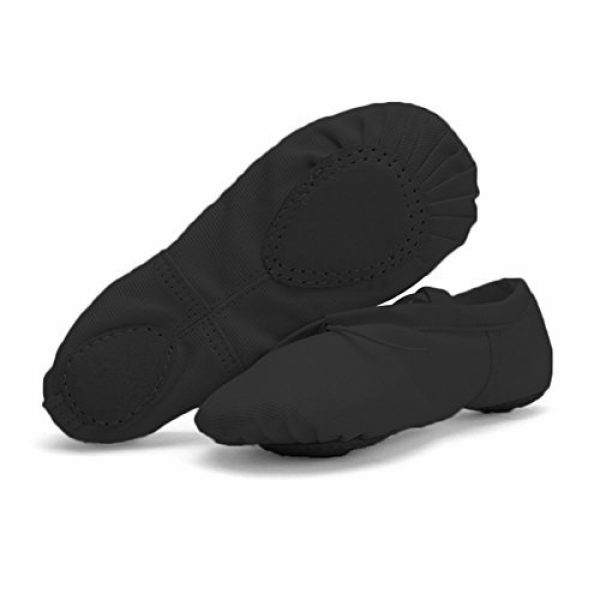 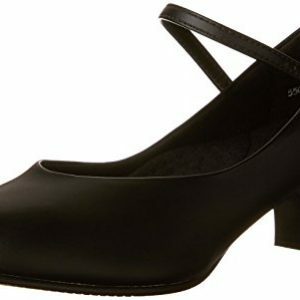 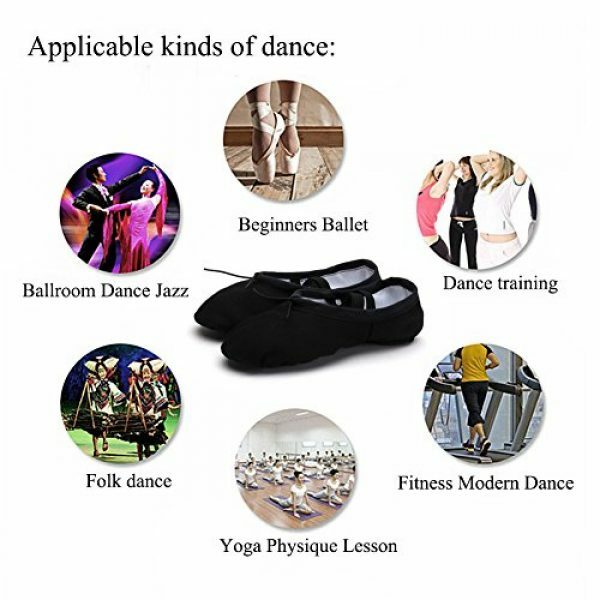 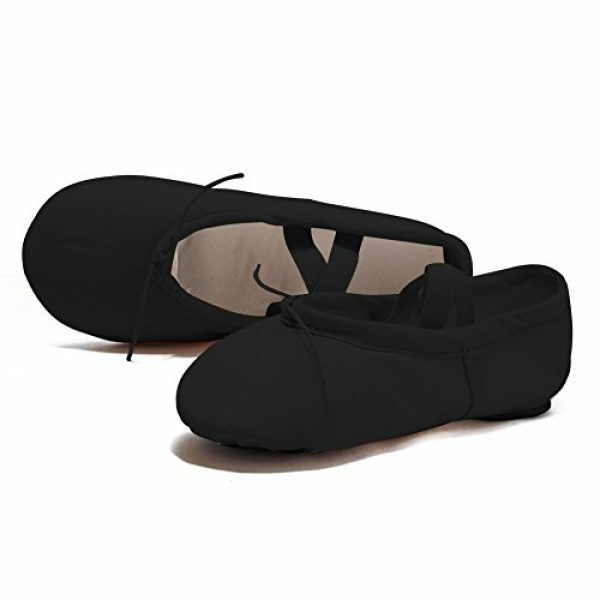 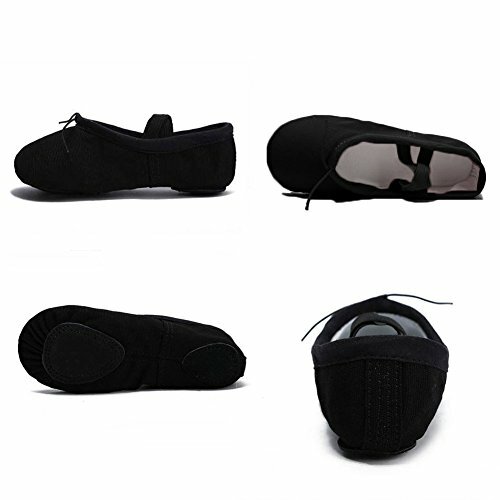 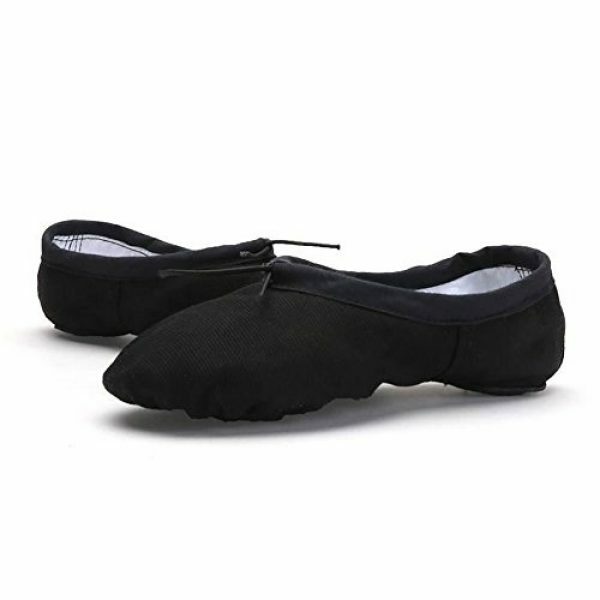 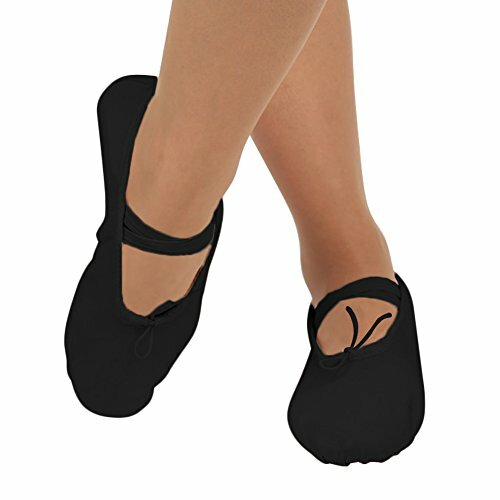 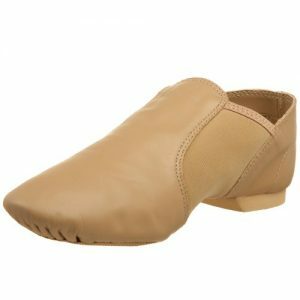 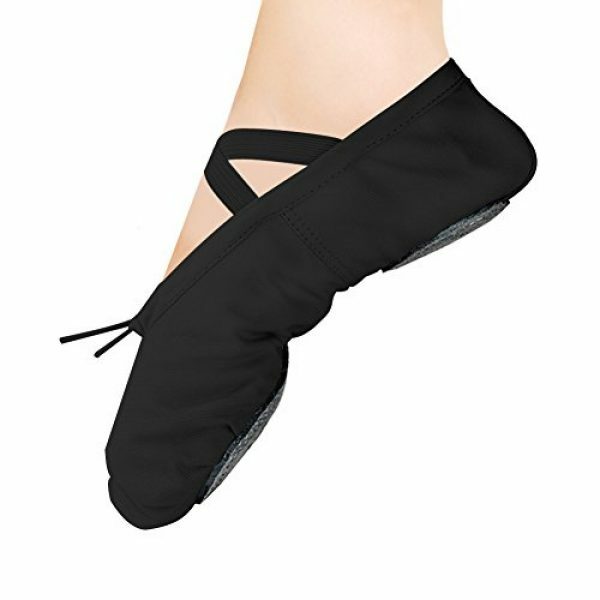 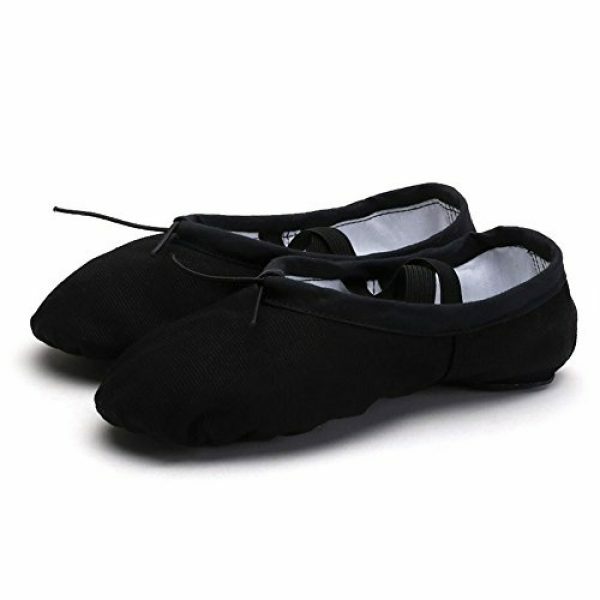 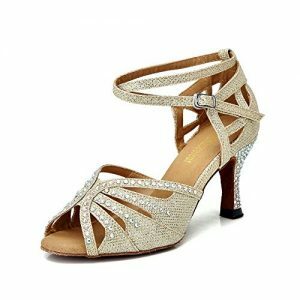 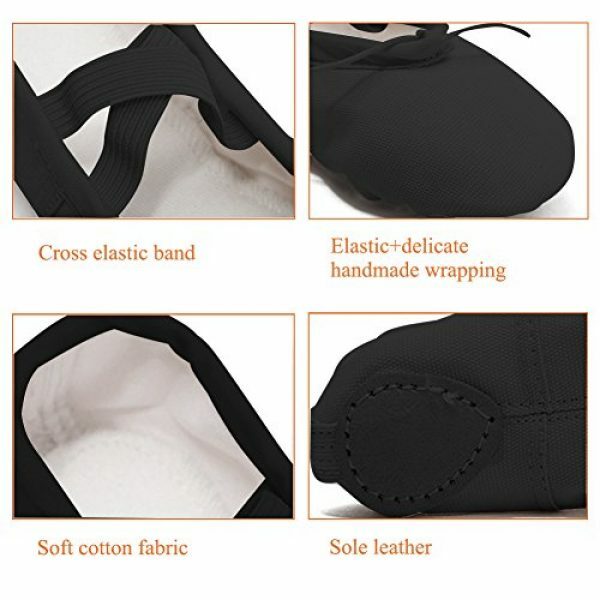 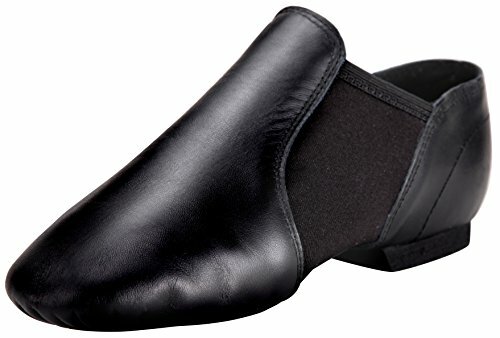 Elastic Drawstring: Leather ballet shoe with pre-attached elastic strap and adjustable ties at front, lightweight slippers to let your feet breath and very comfortable. Money-back Satisfaction Guarantee: We take care of you better than anyone else! Making sure you are 100% delighted and the product is perfect when it reaches you. If not, ALL your money back or a replacement guaranteed.